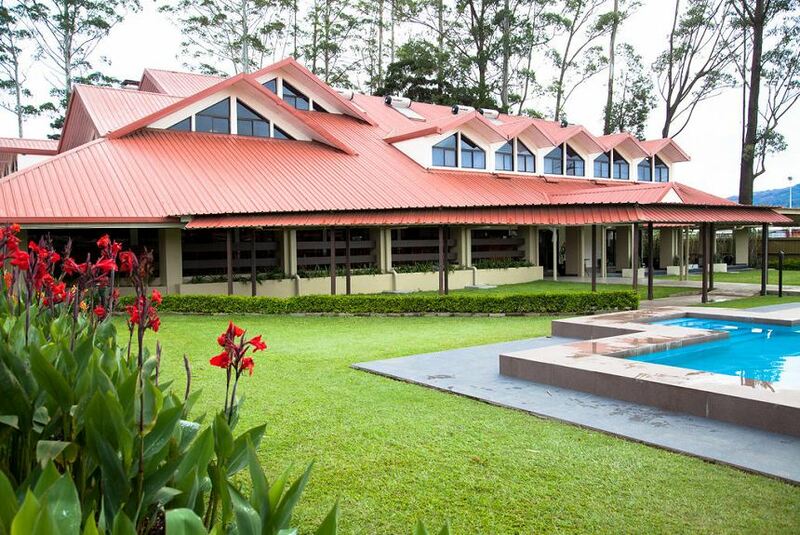 The Highlander Hotel is located at the top end of Mt Hagen town, the third largest city in Papua New Guinea and the capital of the Western Highlands Province. Set amongst beautifully manicured tropical gardens, the hotel offers modern accommodation in secure surroundings. Whether travelling for business or pleasure, the Highlander Hotel provides comfort and convenience. Planning a Conference, Meeting, Seminar, Training or Wedding, the Highlander has the facilities and experienced team to ensure any event is successful, catering for up to 200 people. The Palmuri Restaurant, well appointed contemporary decor sets the scene for delicious meal, serving Breakfast, Lunch and Dinner, dine in or enjoy the al fresco area overlooking the swimming pool and lush tropical gardens. Either Qantas Frequent Flyer or Air Niugini Destination points can be earned on eligible rates by presenting your card upon check-in.